Why Buy Mazda instead of Other Manufacturers like Honda, Toyota, Ford, Subaru, or VW? While the Mazda brand doesn’t enjoy nearly as much chatter in Western Mass as giants like Honda, Toyota, Subaru, Nissan, Ford, and Chevy do, it can still hold its own in an ever-increasingly competitive market of effective and practical sedans and capable AWD crossovers; perfect for drivers who want a great daily commuter. Because Mazda Motor Company is one of the few automakers in the world that operates independently–they aren’t owned by another, larger automaker–they don’t have quite the cash to throw around on advertisements or commercial marketing. What they do have, though, is the unique freedom to create the exact style, performance, and engineering that they want; it’s where Mazda’s SKYACTIV® TECHNOLOGY came from, it’s how the sharp and gorgeous new design language came about, and it’s why so many drivers choose new Mazda cars and SUVs over the competition. While our exclusive Mazda model research pages, it’s easier than ever to delve into specs, overviews, photo and video, engine performance, and feature lists for all brand-new vehicles… but that only really helps if you know you want a Mazda. 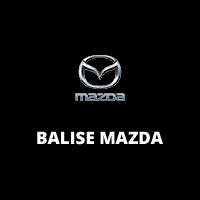 But if you’re torn between buying one of these new vehicles and shopping around at Subaru, Ford, or Toyota dealerships in Western MA, you may want to take a second look at new models available at Balise Mazda. Now, you can compare top models online to see how popular Mazda cars match up against their rivals. 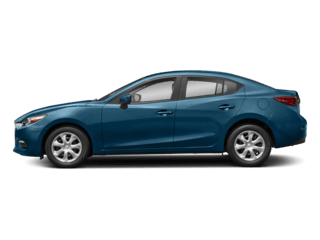 See the new Mazda3 sedan vs Civic, Sentra, and Corolla–four of the industry’s top-selling compact cars, these are the perfect option for shopper who want an efficient daily driver. The Mazda3 just happens to be the most stylish and sporty option. 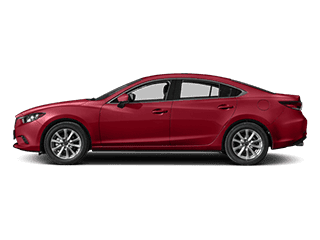 If you need a little more elbow room, consider the new Mazda6 sedan vs Accord, Impala, and Fusion–midsize to fit your whole crew and keep you comfortable, but still efficient enough to be a great everyday commuter and weekend warrior alike. With SKYACTIV® TECHNOLOGY, the Mazda6 outperforms its competition in road performance, fuel economy, and good looks. 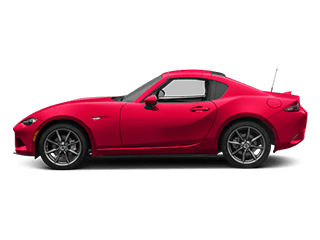 You can even compare dream cars–now that performance coupes are more affordable and practical for the casual sportsmen, you can really dive into researching the Mazda MX-5 Miata vs the Subaru BR-Z or the Nissan 370Z. High-powered engines, athletic and spirited handling, and iconic bodywork that can’t be ignored. Find yours today. 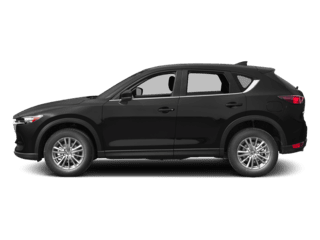 But maybe your lifestyle in MA or CT demands something more solid and more capable–you’ll want to take a good hard look at SUVs like the seven-seater and luxurious Mazda CX-9, which typically competes with vehicles like the Ford Explorer, the Honda Pilot, and the Toyota Highlander. 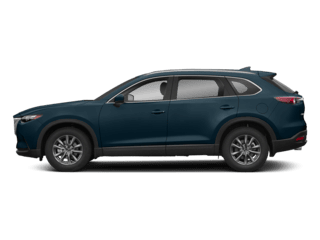 Recently redesigned, Mazda’s CX-9 delivers opulent comfort with city-ready performance and available all-wheel drive. Need something a little on the smaller side? 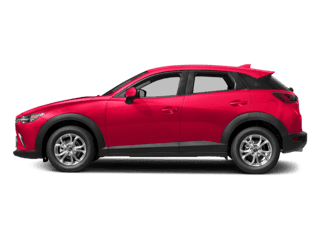 The subcompact new Mazda CX-3 offers tough competition against the HR-V, Trax, and Crosstrek, all compact-sized models that sell well. Or, compare the Mazda CX-5 SUV vs Honda CR-V, Toyota RAV4, and the Ford Escape to see if a midsize crossover is a better fit for your unique needs and style. Whatever your daily schedule demands, you’ll find a new Mazda that can handle it. 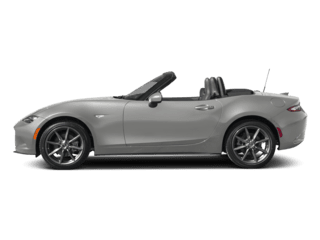 Explore Mazda model research and comparison online to see top competitors, learn more about the brand, see new inventory for sale, and even browse new Mazda lease deals and incentives. You can find all of our comparison pages here–and we encourage you to check back frequently! 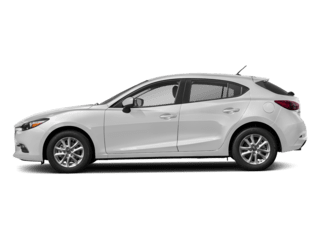 We update as frequently as we can, to show drivers in West Springfield and beyond why the Mazda brand is definitely worth a second look.